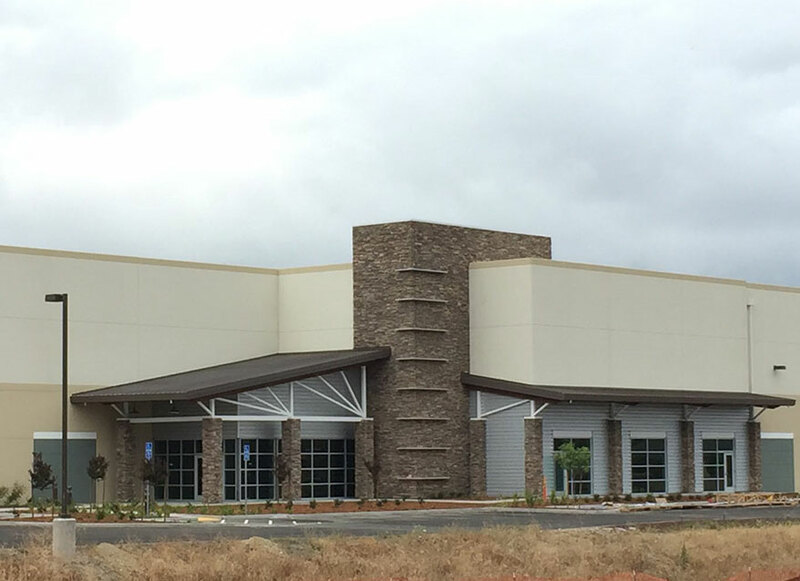 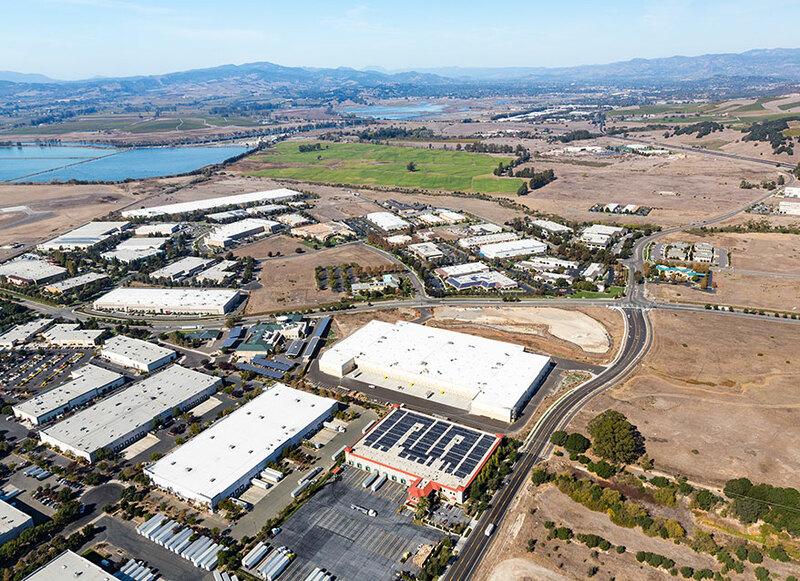 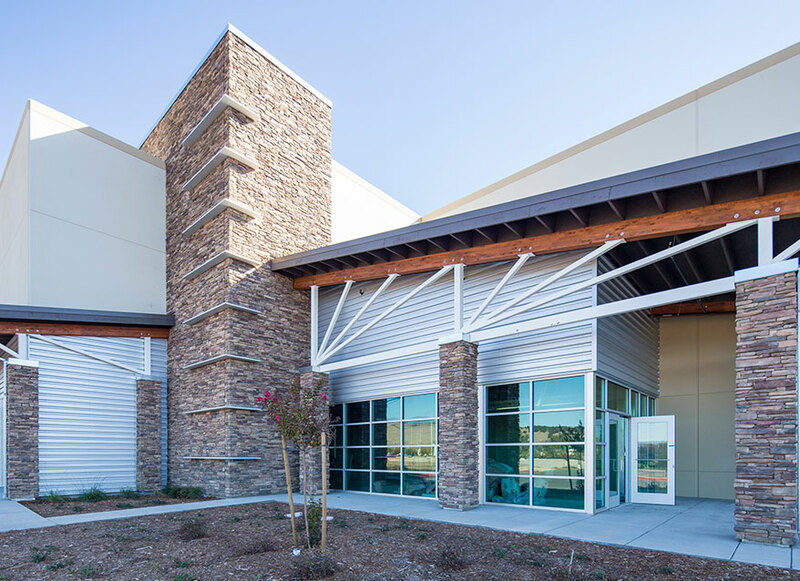 Napa Industrial is comprised of a 226,000 square foot, newly constructed distribution facility in Napa, California. 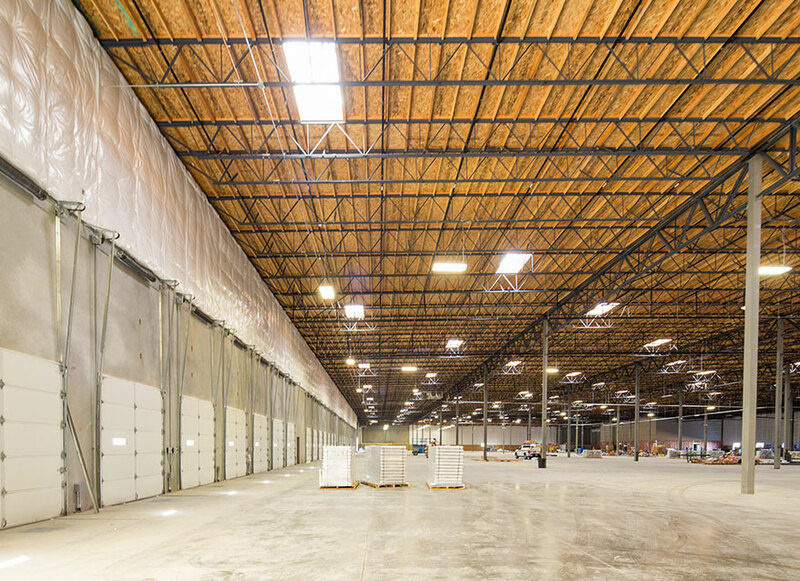 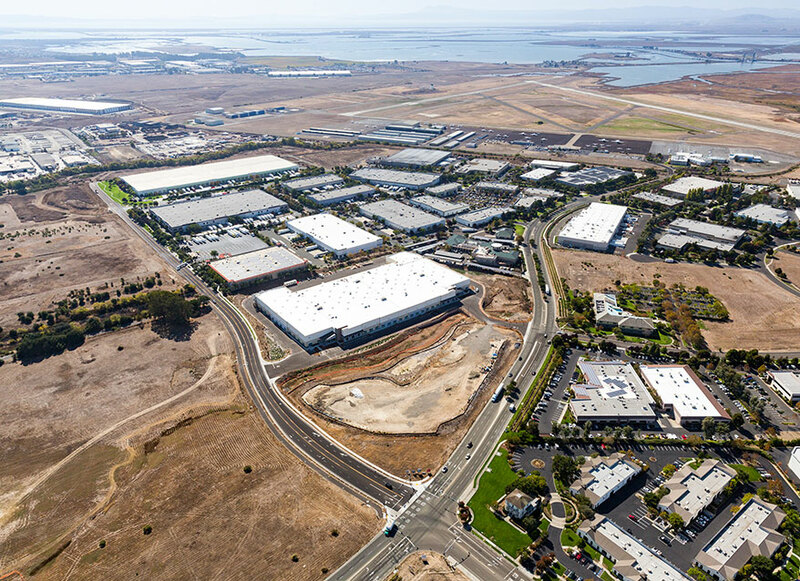 The project also features excess land that is entitled for an additional 80,300 square foot state-of-the-art, concrete tilt-up distribution building. 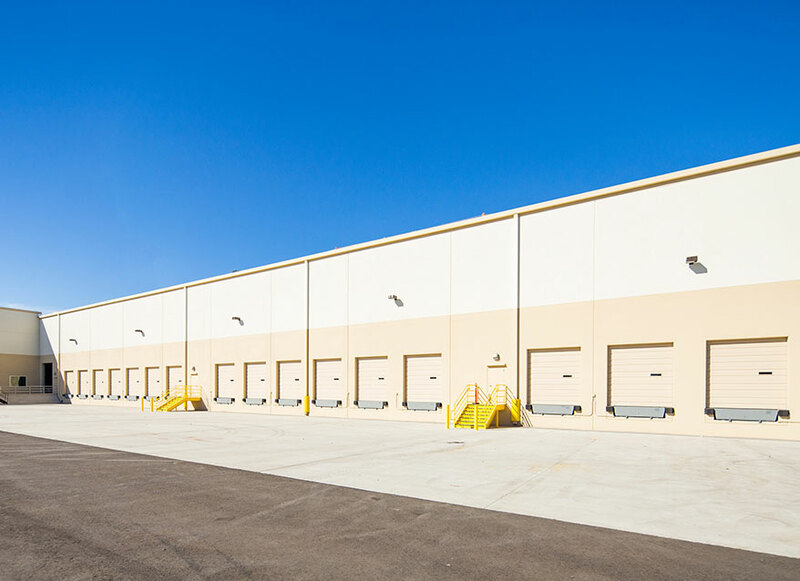 Shortly after acquiring the asset in July 2016, construction work on the development commenced and the building is expected to be delivered ahead of schedule in early 2017. 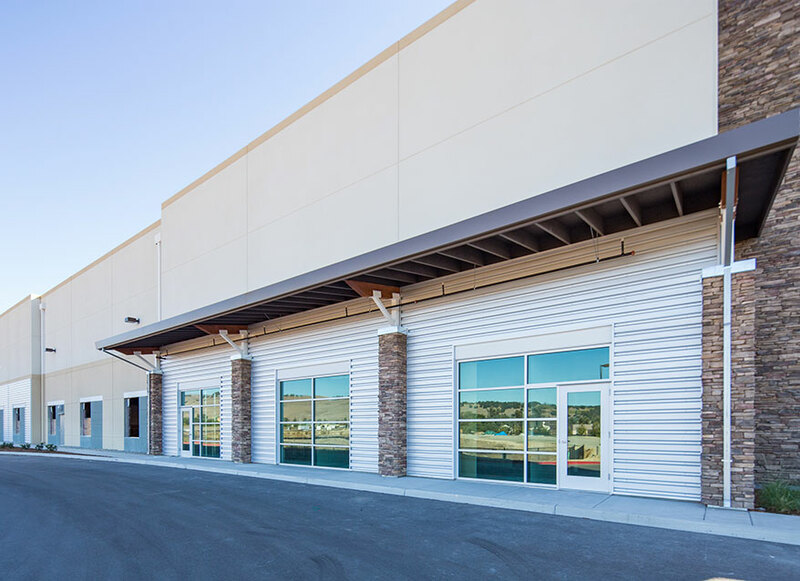 The existing building is 100% leased to Adams Wine Group, a wine sales and marketing company.